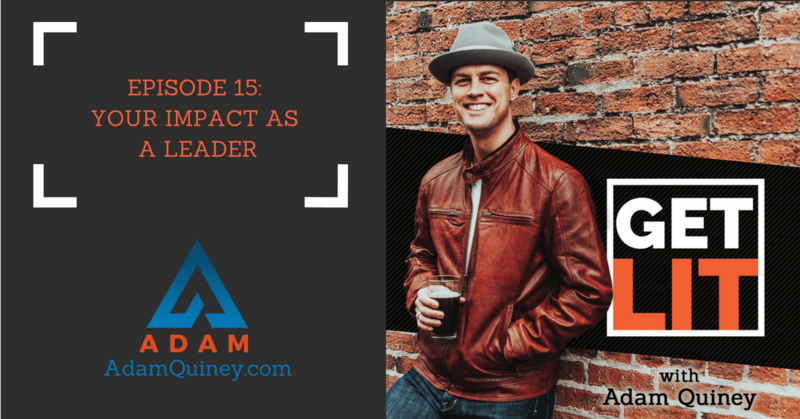 In today’s episode, I’ll tackle another key element in transformative leadership—being present to our impact as leaders. While unfortunate to note, this is one thing many leaders have the tendency to step over without them even realising it. So why the tendency to dismiss our impact as leaders? What are the different ways we avoid getting present to our own impact? And how do we help other people get present to their own impact? The answer to those questions and more in this episode so don’t miss it!